for what son is he whom the father chasteneth not? and not sons – Heb 12:7 & 8. Read . . . . .‘with God’….. mentioned in the Holy Bible (KJV) . I am no preacher, but, am a prime sinner and living in this world in HIS mercy. For a sinner like me too, when I read “The Holy Bible” KJV, the following verses were given in the context of “Children of God”. 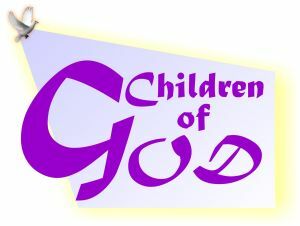 for they shall be called the children of God.